At holiday time we think of hotel, beach, pool, sun, sand, rest, and fun. 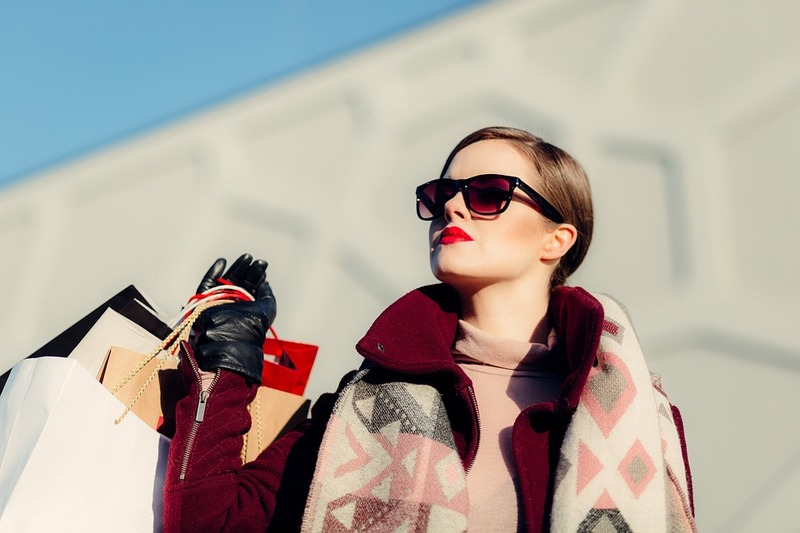 We know that shopping also enters our list of “what to do during the holidays” and that’s why we recommend the best places for your luxury shopping in Tenerife South. This entry was posted in Actividades, Experiencias, Ocio and tagged centros comerciales, exclusividad, luxury shopping, Shopping Center, South Tenerife.